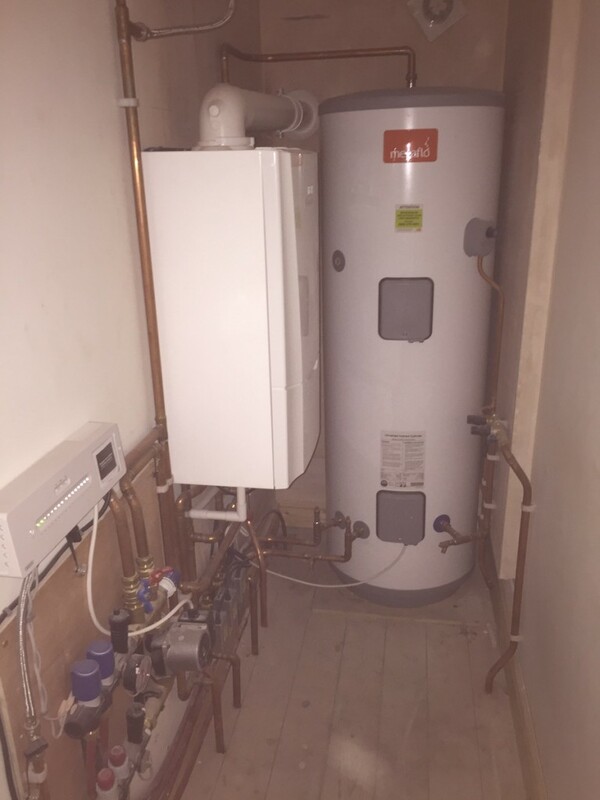 Your boiler is something you rely on, day in day out. Even in the summer. And this means that if your boiler has any issues, it can be incredibly inconvenient. Boiler maintenance is an easy way to keep your boiler ticking over, even during the summer months when it will be used less frequently. And one key part of the maintenance you should be following is checking on your boiler pressure. As this can be a key indicator of your boilers health. And here at Jenoli, we know how important your boiler is. As a result, we have produced this guide to common boiler pressure problems. So why is the boiler pressure key to the boiler’s health? Well, the boiler pressure indicators how efficiently your boiler is performing. A boiler with pressure that has dropped, could be losing water from the central heating system. At the same time, a boiler with pressure that is increasing will also have a performance issue that could be costing you money on wasted fuel. Either of these problems could result in a full boiler breakdown. As a result, you should always keep an eye on your boiler’s pressure gauge. This is usually found on the front of the boiler, and it should be set to 1 bar, where it will have been set during installation. For more information or advice, contact the registered gas safe professionals at Jenoli.